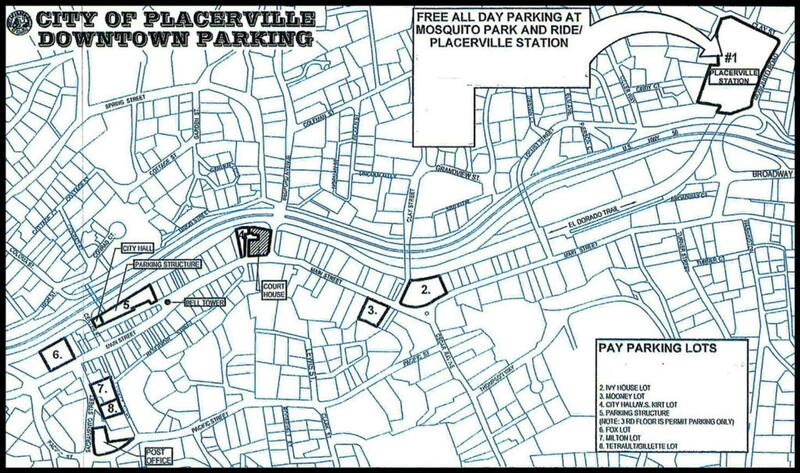 Placerville allows for two hours of free parking. The 2 free hours cannot be broken up throughout the day. Moving your vehicle to another location after your 2 hours of free parking is up does not start the clock over again. Once the 2 hours starts it runs its course and any further time needed will have to be purchased. So if you park and then leave, but come back later, you should pay for the extra time on your return. If you are visiting Placerville, give yourself a chance to relax and explore the downtown while you are here. Plan on staying and paying a couple of dollars to help us maintain our parking structures and lots. The parking fees are $2/hour after the first 2 hours. Sundays are free parking and parking enforcement ends at 6 pm Monday through Saturday. The main parking areas are the Center Street Parking Garage and the various lots shown on the map above. 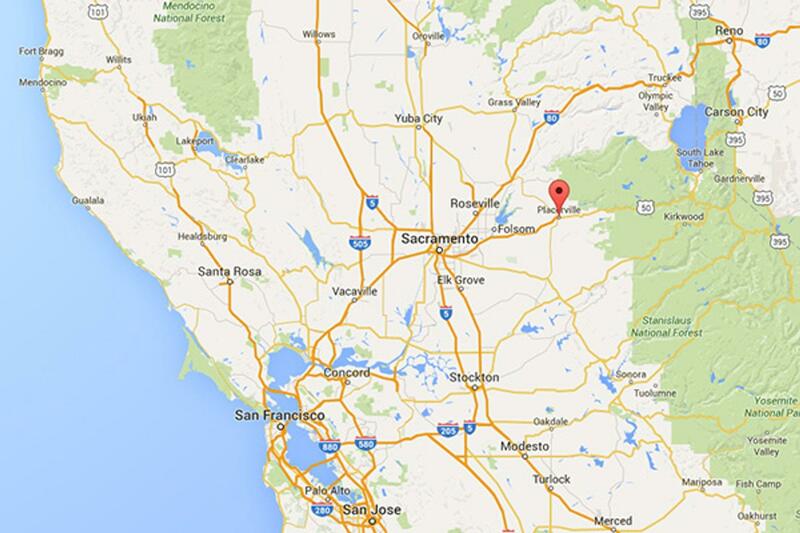 See the information on the City of Placerville’s website.